The modern tech Apple is in-vogue to accord new features update timely. Its major update brings brand new features while some of coming up critical bug fix for security and improve the user experience. There isn’t a headache of updating software on the device to iOS, tvOS, macOS and here we talking about WatchOS. Yes, you can update your Apple products operating system whenever it available officially. In this story I revealed my experience, I had an issue that my Apple Watch Exclamation Mark After Software Update. Yes, guys, I downloaded and installed WatchOS 5. On my Apple Watch series 4. But after the software upgrade, my built-in GPS Apple Watch Nike+ stuck at a red exclamation ‘’!’’Point and showing up an Url www.apple.com/help/watch. Thus, I was worrying and no mind how to fix. Even though, the Apple support helped me to resolve. I believe you don’t get this awesome stuck Apple Watch display. And, if unfortunately happened, then let’s follow up bottom given Solution. An Apple Watch help website doesn’t much tell me; it just suggests that the hold on both buttons at the same time reset Apple Watch. 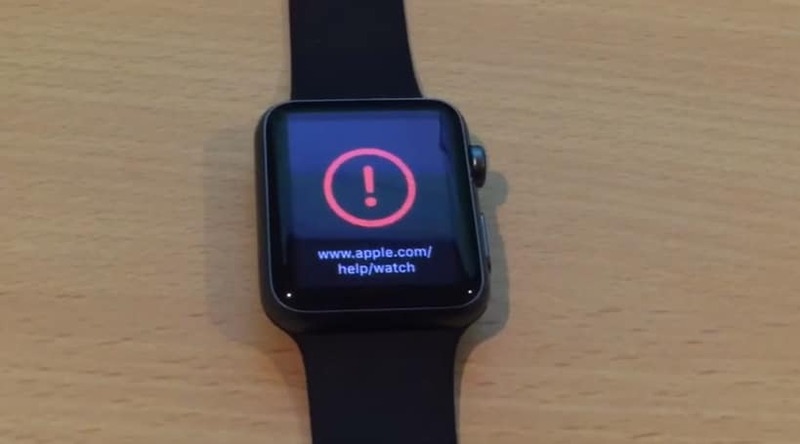 And, you need to wait until boot up the Apple logo on the Apple watch display. 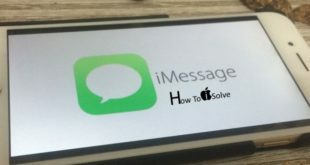 For those folks who don’t get the fix, go with the alternative next solution. In this way, you must know your Apple Watch serial number. Hence, Keep a valid Apple Watch Serial number on hand to go next for the solution. If you don’t know, don’t worry. Get here how to find Apple Watch Serial Number? You can schedule a call, Call Apple Support later, or you can chat. You should also go at Apple Service center or Apple’s authorized service station nearby you. Alternatively, you should make an appointment with the Genius Bar at your nearest Apple store to request this such issue. Hope, if your Apple Watch perhaps under the coverage, then might Apple will be replaced your Apple watch.